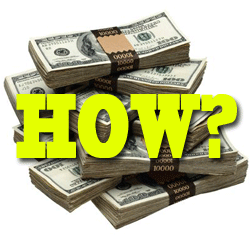 How to access up to $150,000 worth of FICO-based funds for your Do Over. How Richard got started in business. Where he got his sales training from. How high performers act differently. Why the Go for No! philosophy is primarily an inner game. How Matt has incorporated the philosophy into his real estate business. How the Go for No! philosophy is perfect to adopt when job hunting. What the 5 levels of failure are. What some of Richard’s current and future projects are. Get access to fast cash for your Do Over business with our unique credit-based funding program at EpicFastFunding.com.